All ESTATES II THE homes currently listed for sale in Delray Beach as of 04/21/2019 are shown below. You can change the search criteria at any time by pressing the 'Change Search' button below. "Amazing and beautifully remodeled estate home in Seagate Country Club, NO MEMBERSHIP REQUIRED. This lushly landscaped spacious 3 bed, plus den, 4 1/2 bath, heated pool home boasts a gorgeous lake view with plenty of privacy. 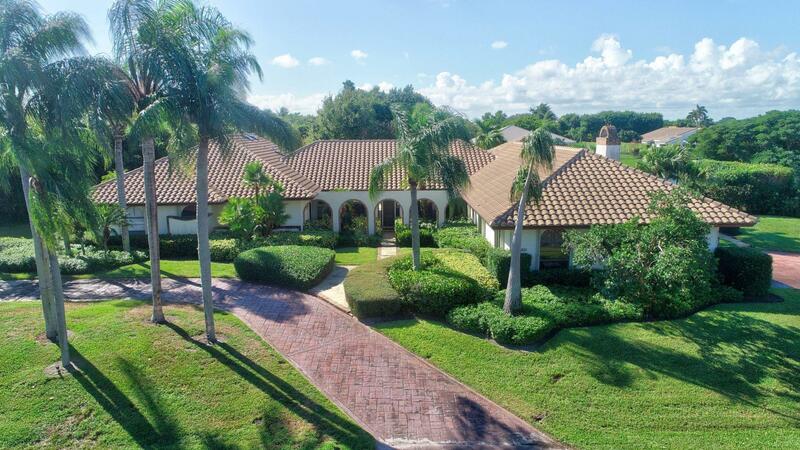 Reminiscent of a Santa Barbara Spanish villa, sweeps across more than 5,ooo sq ft, with open beam soaring ceilings, private screened lanais, chicago brick patios,walk ways, and masterful archways all around. Charming home offers 2 private guest suites, large den, wet bar, family room, formal living room, full cabana bath off pool, 3 car gar, full house generator, walk in pantry, circular driveway, Master suite offers walk-in closet, his and hers vanities, bidet, shower, free standing soaking tub, and private screened patio, access to pool. Situated in quiet cul-de-sa"